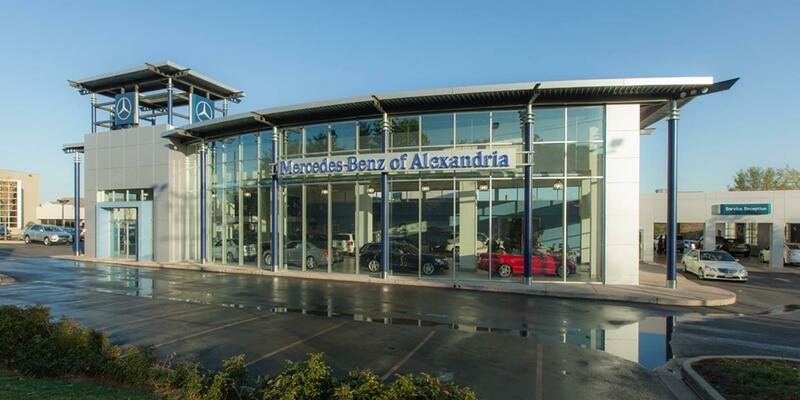 Though we at Mercedes-Benz of Alexandria are not ones to toot our own horn, we can’t help but feel a bit like proud parents when one of our own receives effusive praise from a respected industry authority like Autotrader. The level of luxury offered by the base CLA 250 is seriously staggering. Standard features include 17-inch alloy wheels, keyless ignition, leatherette upholstery and ambient interior lighting. Topping it all off is an incredible technology suite that includes amenities like a 7-inch display screen, the COMAND® infotainment interface and Bluetooth® functionality. If you’d like to meet this marvelous model “in the metal,” or wish to put one through its paces on the open road, we encourage you to pay us a visit at our Alexandria, VA location. Upon your stopover, we’ll be sure to set you up with a test drive in the CLA-Class, or any other Mercedes-Benz model you so desire.